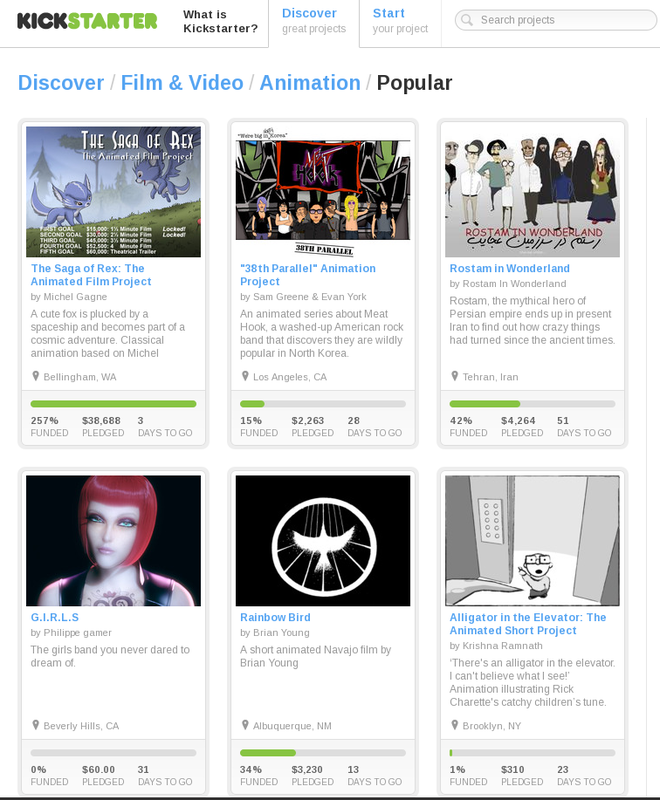 Kickstarter is a service that continues to enjoy a lot of popularity among filmmakers and entertainers. 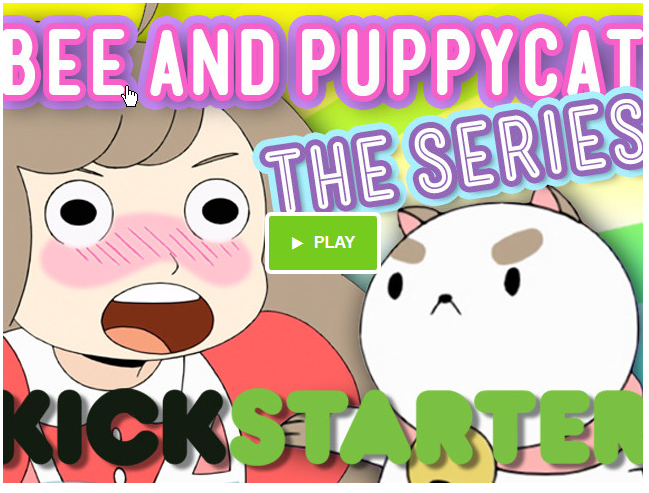 One of the main reasons that people turn to Kickstarter is to help fun the actual content. 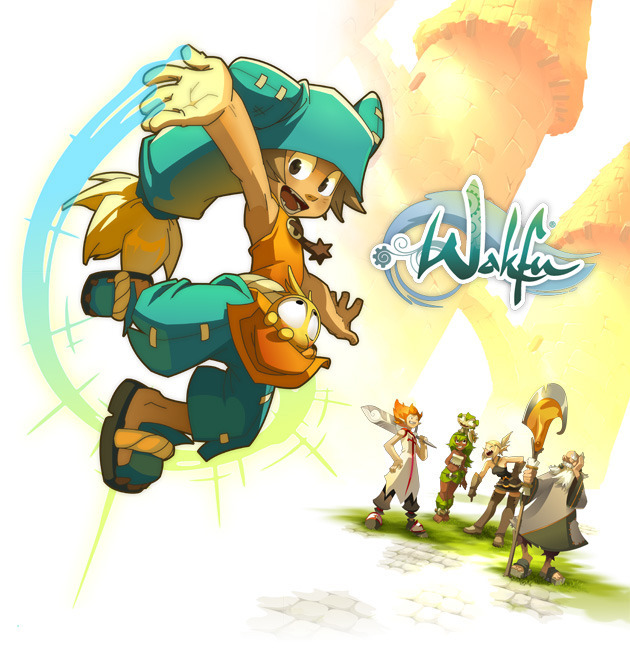 That carries a certain amount of risk though, so it’s always good to see someone using Kickstarter to fund something other than the animation, like what WAKFU is aiming to achieve. 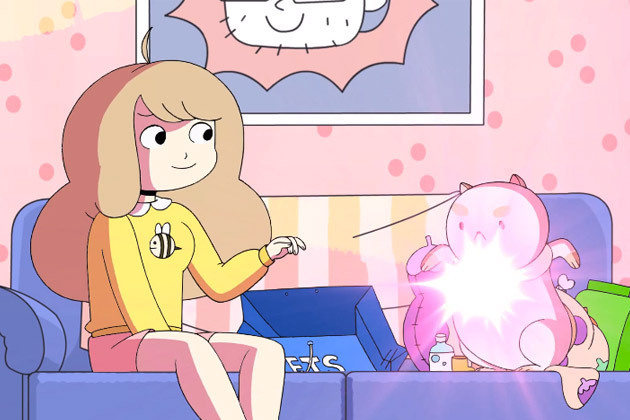 A look at three different animated Kickstarter campaigns and why each is being undertaken despite differing economic backgrounds and promises. 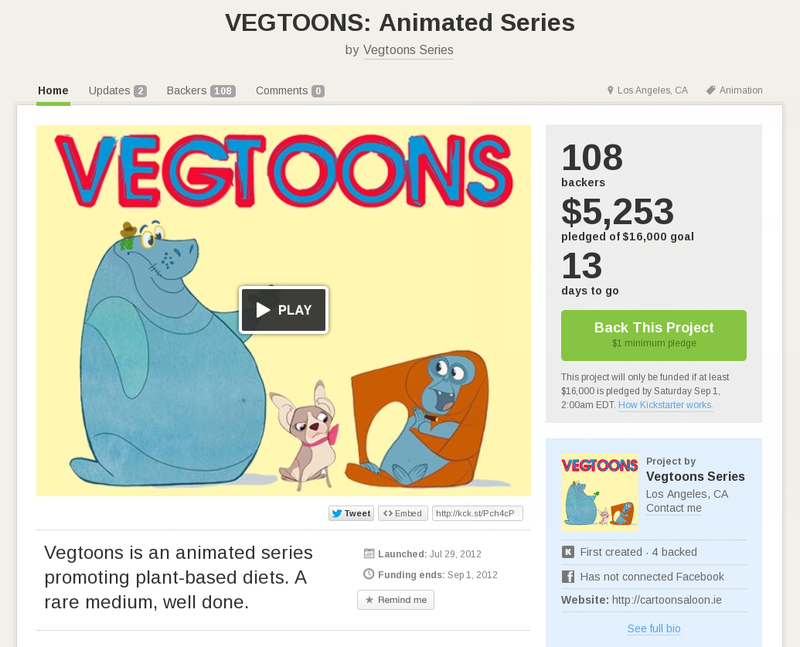 Not one but two animation-related Kickstarter projects have sprung up. Both have differing aims, but both are important to the future of the technique. Does This Pixar-Related Kickstarter Project Break the Law? A Kickstarter project is proposing to teach people how to model every Pixar character by recreating them. Is that even legal? Little Witch Academia Sequel Funded in Just Three Hours! 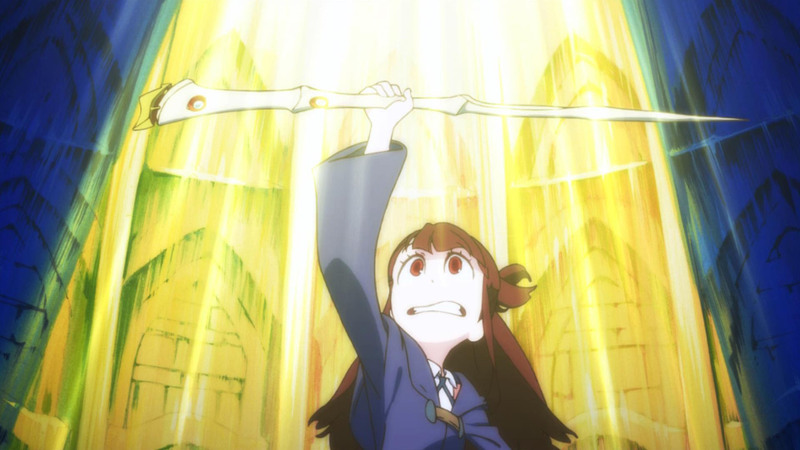 When the Trigger studio announced the Little Witch Academia 2 Kickstarter project, it was funded in three hours! Here’s why the very simple steps they took leading up to this moment worked so well in their favour. Who Is Kickstarter Ideally Suited for?